It is like Wendy read my mind! 1. We’ve all had dayswhen we wanted to give up. 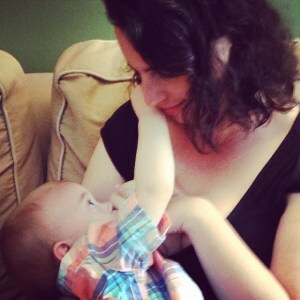 7.Tongue tie really can impact breastfeeding. Tongues that are tied down can’t milk the breast properly(leading to low weight gain) and can cause a lot of pain.